Celebrity Big Brother 2018 is well and truly underway, which means it is time to make your predictions and place your bets over the duration of the TV show. Within CBB betting. There are a wide range of markets available that you can have fun with. These markets include: Winner, Best Man, Best Woman, Top 3 finalists, Dual Forecast, Straight Forecast, Double Chance and Gender of Winner. CBB is a very competitive show that is truly entertaining to watch due to the opposing characters and personalities that get shoved under one roof. There are sure to be arguments, laughter, fighting and dismissals. The Celebrity Big Brother gains a lot of attention as it may just be your favourite celebrity or idol that is in the house, therefore you want to make sure they win the competition and back them to win it by betting on them. Looking back at only a select few of the previous winners of the competition, we have Shane Jenek (Courtney Act), who is an Australian drag queen, famous for her singing and being an entertainer on reality TV, Sarah Harding, who is an actor, singer and reality TV star, Coleen Nolan, a TV presenter for the popular show Loose Women, Stephen Bear who is well known for programs such as Ex on the Beach and Just Tattoo of Us, and also Scotty T who is known for being one of the most popular stars on Geordie Shore and also now does Just Tattoo of us. There is a bit of a theme within these stars that might have gone unnoticed and could be a bit of a tip for you when predicting the winner, they are all reality stars. Each previous winner above has done some sort of Reality TV and that could be the reason why people love them and vote for them, because they know everything about them and their personality, instead of maybe voting for an actor where the role they play is scripted and it isn’t their true character. The top 3 predictions from bookmakers for the winner of CBB are Kirstie Alley, Ryan Thomas and Dan Osborne. Kirstie Alley is potentially the favourite according to some bookies, she is very low odds to win the competition. The best odds come from BoyleSports with their odds of 15/8. Ryan Thomas is next on the list of potential favourites. This man already has a lot of publicity due to not only his career, but also the career of his 2 brothers, together they make a really successful and likeable team. 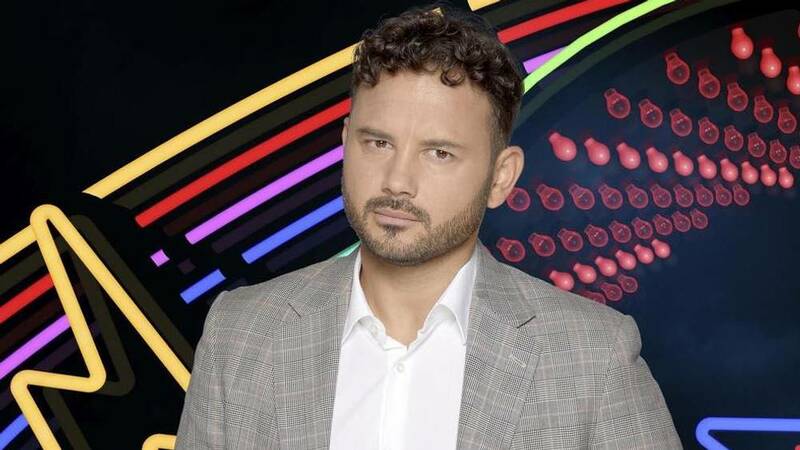 Ryan Thomas has been labelled at 9/4 by Betfred to be crowned the winner of CBB. 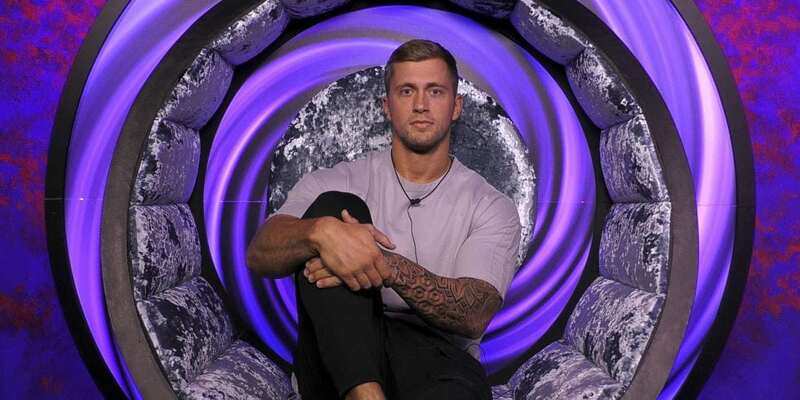 Dan Osborne is an outside favourite but is still in with a chance, the reality TV star has a big following and being used to reality TV, he should be comfortable in this sort of environment. BetVictor have labelled Dan at odds of 10/1.